Correction: An earlier version of this article incorrectly described Honda ProFirst’s pricing policy. The company has never offered bulk discounts to businesses with multiple shops seeking certification, it said Friday. The article has since been updated to reflect this. Service King on Thursday announced that 70 active locations were Honda ProFirst certified, the latest indication that most of the major collision repair multi-shop operators have embraced OEM certification. “With the move, Service King continues to bolster its roster of Honda ProFirst Certified® repair centers with plans to expand its vast certification lineup to provide superior service for motorists across the country,” the company wrote in a news release Thursday. Service King is up to about 75 ProFirst locations, Honda collision marketing group manager Leigh Guarnieri estimated Thursday. “We have more in the pipeline, going through the process,” he said. Guarnieri said Service King wasn’t an initial participant in the Honda ProFirst network, which started in 2015 and is done with the help of Axalta and VeriFacts. However, it “finally saw the light” and pursued certification this year, he said. 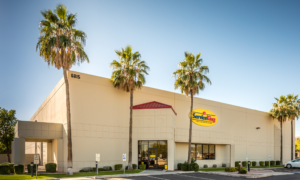 Guarnieri praised the company’s ability to meet the ProFirst standards and Service King President Jeff McFadden for the push to join the network. Other MSOs had joined on far earlier. 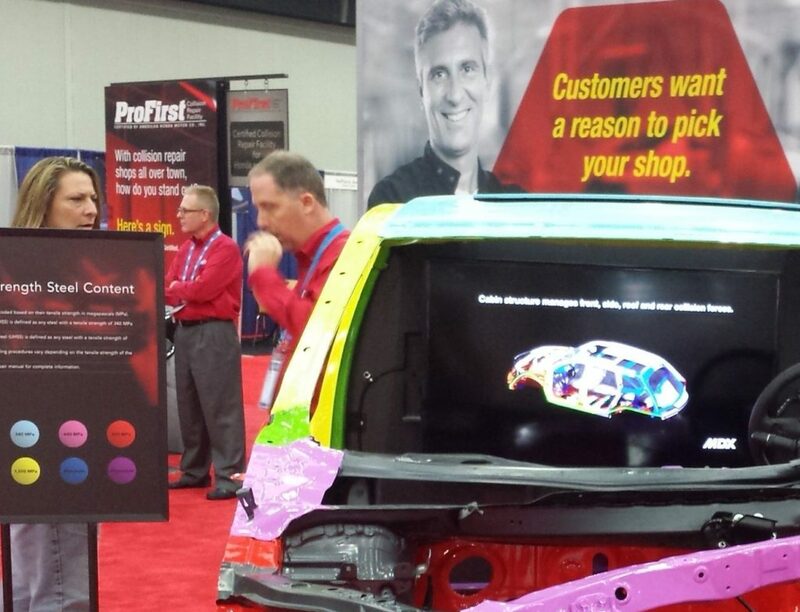 Caliber Collision, which is up to about 80 ProFirst shops, was an early ProFirst participant. “Caliber saw the value of it right from the get-go,” Guarnieri said. He said part of the company’s interest could be attributed to its practice of building relationships with dealerships. “They do a good job with that,” he said. Guarnieri said franchise operator Fix Auto USA, which has around 25 ProFirst shops today, was another early adopter, though this might have been a function of timing more than any corporate initiative. He said he was invited to speak at a Fix Auto USA owner event right at the start of the ProFirst program and apparently made a good enough pitch that numerous owners signed up. Only about a dozen Gerbers have joined Honda’s program, and only a few ABRAs are certified, according to Guarnieri. 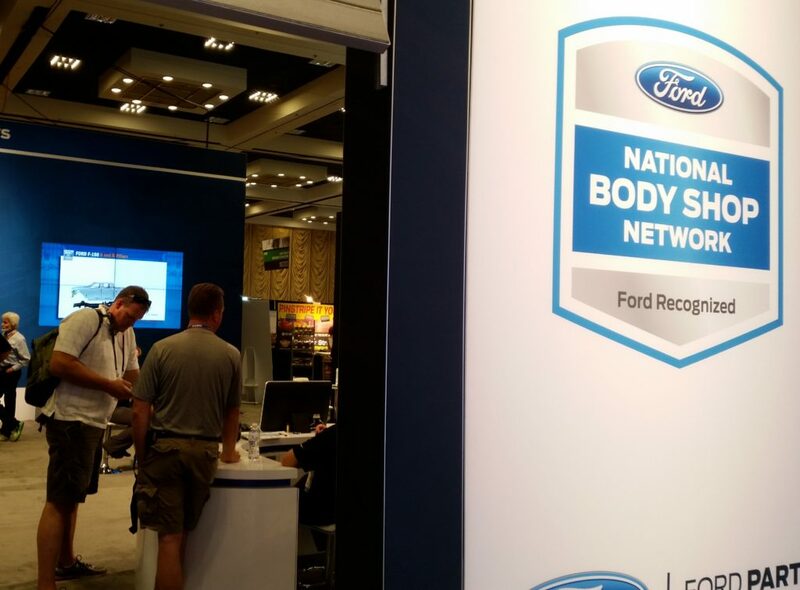 Assured Performance Network, which manages OEM certification for FCA, Ford, Nissan and Hyundai, also reported MSO interest in its OEMs, though in a steadier pattern than seen by Honda. “Besides Gerber, they’ve kind of all participated for multiple years,” Vice President and general manger Aaron Clark said Thursday. “They’re all toying with it,” Clark said. MSOs are however more likely to retain certification in a shop they purchased than in the past, according to Clark. In the past, when an Assured Performance OEM-certified shop was bought out, “I just lost a shop,” he said. MSO participation on mainstream OEM certification is interesting because many of the consolidators have in the past emphasized participation on insurance direct repair programs. OEM networks demand “a bit of a different business model” to be successful, Clark observed. The two partner industries — insurance and automotive manufacturing — also have very different priorities. DRP collision repairers generally give insurers a break on price but make it up in referral volume and, in the MSOs’ case, savings from purchasing economies of scale. The insurers place a heavy emphasis on speed, cost, and customer satisfaction — potentially disincentivizing quality if a shop doesn’t balance the messages to staff or an adjuster from the partner carrier is incorrectly denying legitimate repairs. While OEMs do promote their certified networks and offer locator maps, they’re not the kind of guaranteed source of traffic an insurer would be to a high-KPI shop — yet. (Telematics might change that, and Guarnieri said Honda’s towing service also encourages using certified shops. Luxury OEMs also restrict structural parts to certified shops.) It’s more on an OEM network shop to promote themselves. Speed, cost and customer service are concerns, but the OEMs’ primary goal is to protect their brand from being tarnished by a bad repair. “This is not a DRP program,” Guarnieri said of Honda’s ProFirst network.